To those of you iPad owners that haven&apos;t given up on Netflix, we have some good news. 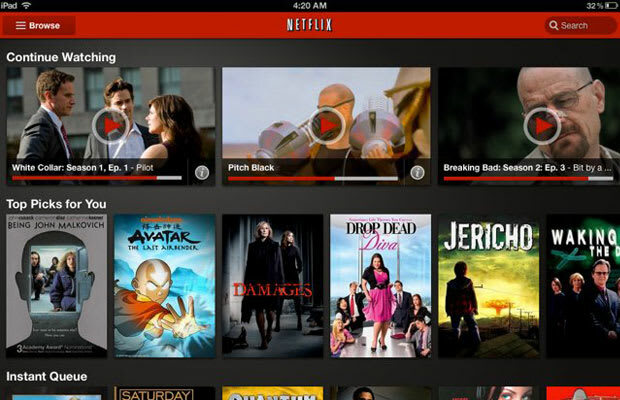 The troubled video streaming service has given its iPad app a complete makeover. The new app will make it easier for users to instantly watch TV shows and movies, as well as making it easier for users to discover shows or movies they may want to watch. It finally takes better advantage of the iPad&apos;s touch gestures by letting users swipe through titles. And it looks better, with larger artwork and a revised background and layout. The new Netflix app is only available on iPads running iOS 5. It&apos;s available now from the Apple App Store for free.